You are currently browsing the Speed Factor Racing blog archives for January, 2014. Now Carrying Cosmis Racing Wheels! Looking for a Deep Concave wheel or wheels with a deep lip? 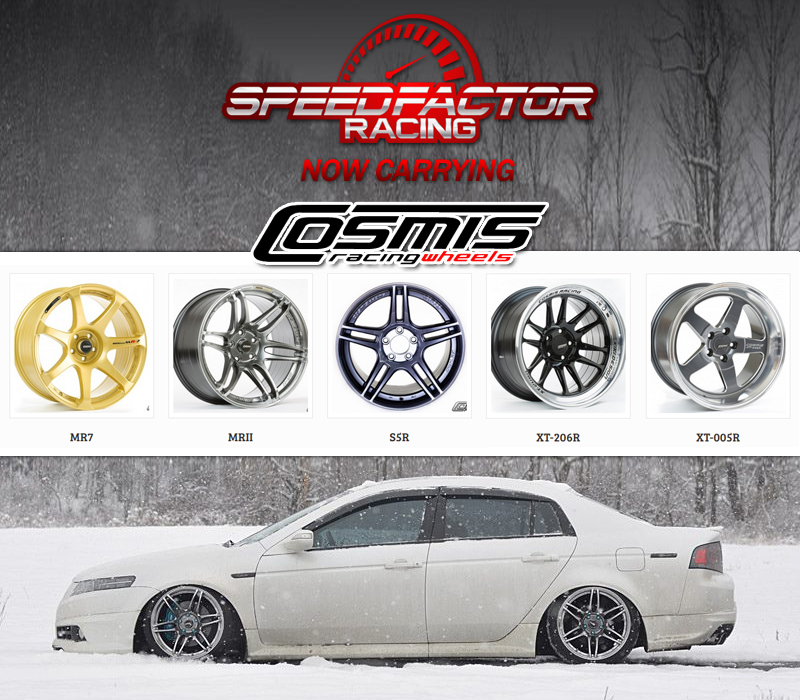 – We are now dealers for COSMIS Racing Wheels! Available in aggressive fitments to suit most cars at great prices. Stop by the shop to see our spring time pre-order special! Looking for some great looking wheels with aggressive fitments that won’t break the bank? 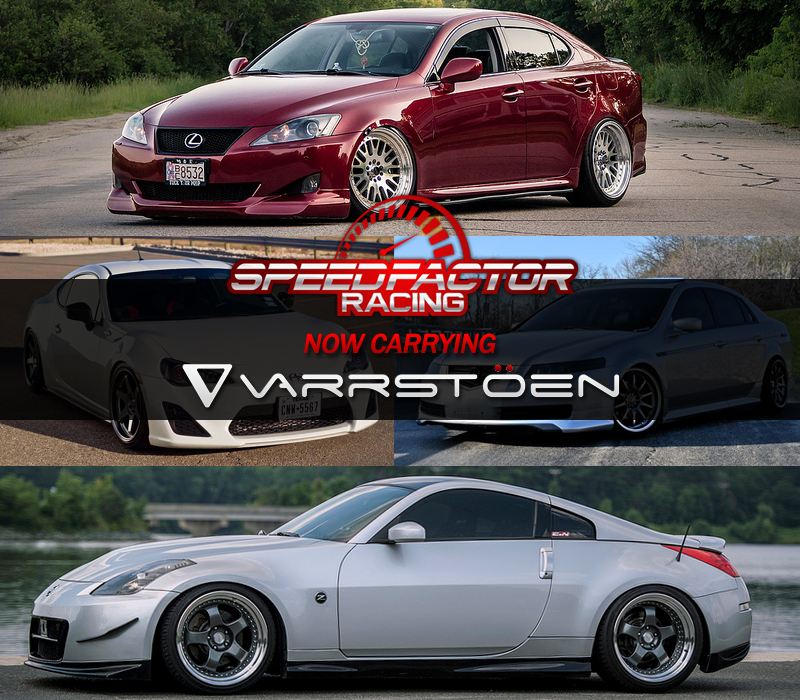 We are now distributors for Varrstoen wheels! Come see us for special introductory pricing. Order now and receive these just in time for spring! Check out their website for more photos and wheels available.